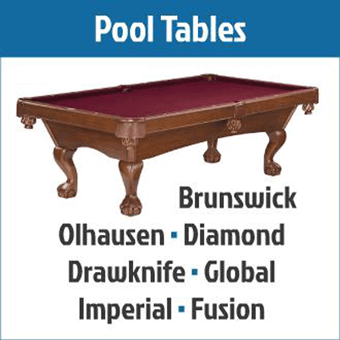 Buffalo Billiards Shop is your one-stop shop for billiards supplies! 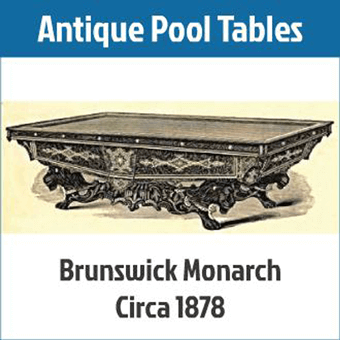 From Brunswick to Viking, we offer an extensive collection of Pool Tables, Table Felt, Pool Cues and Cue Cases, and Antique Pool Tables. 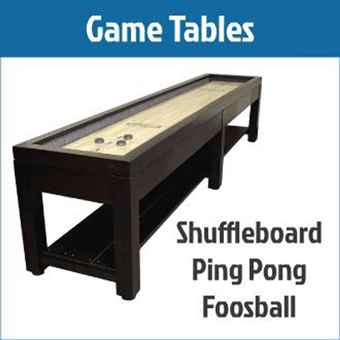 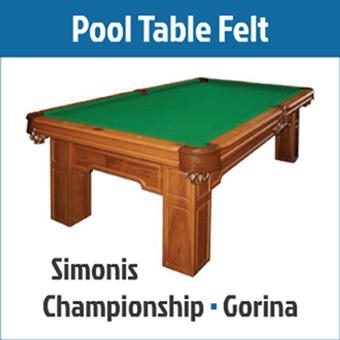 In addition to Pool, we also offer other Billiards favorites such as Shuffleboard Tables, Foosball Tables, Air-Hockey Tables, and Ping-Pong Tables. 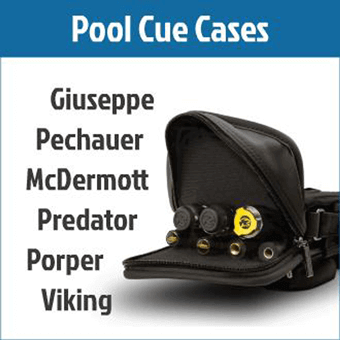 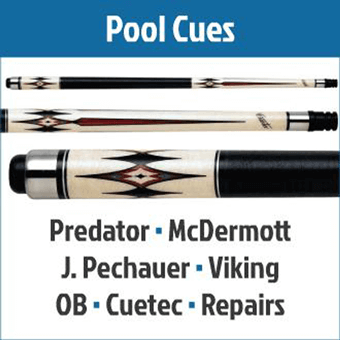 We take pride in Billiards supplies, products, and service!